IMPORTANT NOTE: booking of the Cave of the Wind Speleo Tour temporarily is not available until this information will desappear! 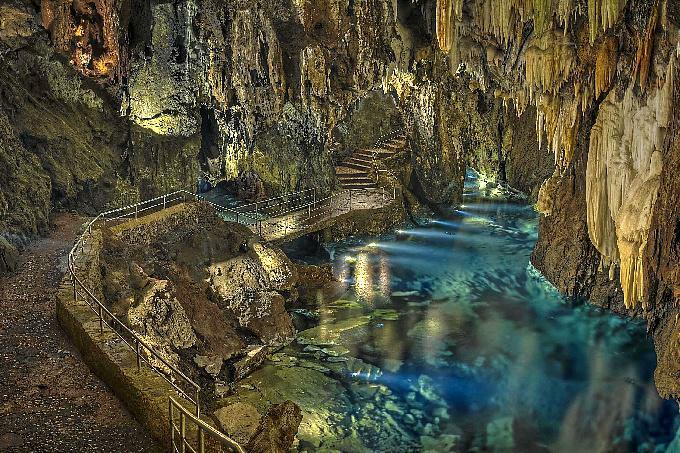 Visit with us the longest volcanic tube in Europe and the fifth longest worldwide. After a short introduction in the visitor‘s centre „Parque ecológico Cueva del Viento“ about the origins we make our way to the entrance of the tube. Equipped like speleologists our tour in the inside of that magnificent volcanic cave starts. After this unique experience we will stroll around the surroundings of the „Cueva del Viento“ and enjoy the impressive flora and the views in that zone. On our return we will make a stop in a small and typical restaurant surrounded by wild nature and will be treated to delicious tapas (incl., as well as the entrance fee for the „Cueva del Viento“). Long trousers and closed shoes are necessary. The tour guide speaks in following languages: English, Spanish, usually also some German, French. In order to make your booking of CAVE OF THE WIND Speleo-Trekking Tour easy and comfortable Tenerife Host use the most advanced and user friendly booking platform TripsPoint.com where you can easily check last actual prices, the tour availability, required booking deposit and book this tour. 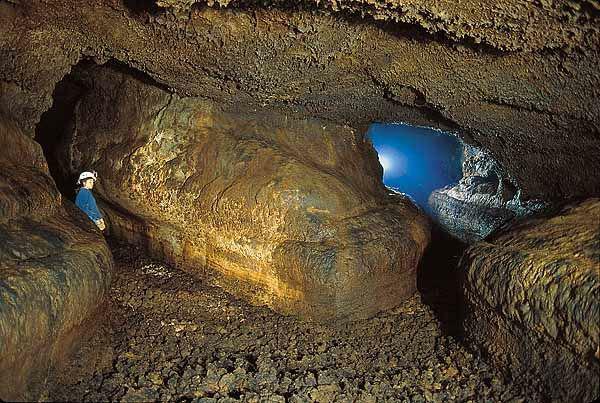 To get more information of CAVE OF THE WIND Speleo-Trekking Tour and do booking, please, click the button ‘Book Now’. You will be taken to the tour page at TripsPoint.com where you can easily book the tour. Once the booking of CAVE OF THE WIND Speleo-Trekking Tour made at TripsPoint you will get your tour Voucher / booking confirmation with all details, including exact pick-up point, pick-up time, pick-up point map. 39€ – per child 2-11 y. The price include transfers, the guided trekking tour and lunch.